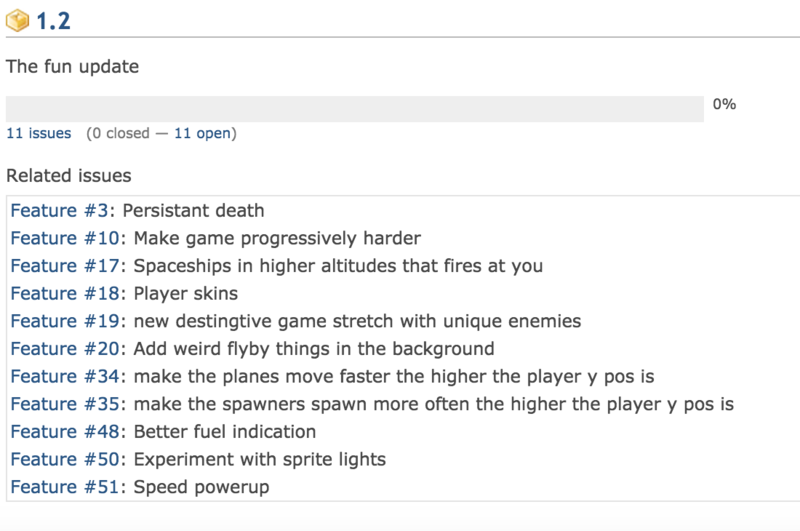 Meaning from now on, most of my focus will be testing, balancing, and bug-fixing. I all works out i will start sending out beta invites sometime Tuesday, i will also post a link here for anyone potentially interested when that happens of-cause. 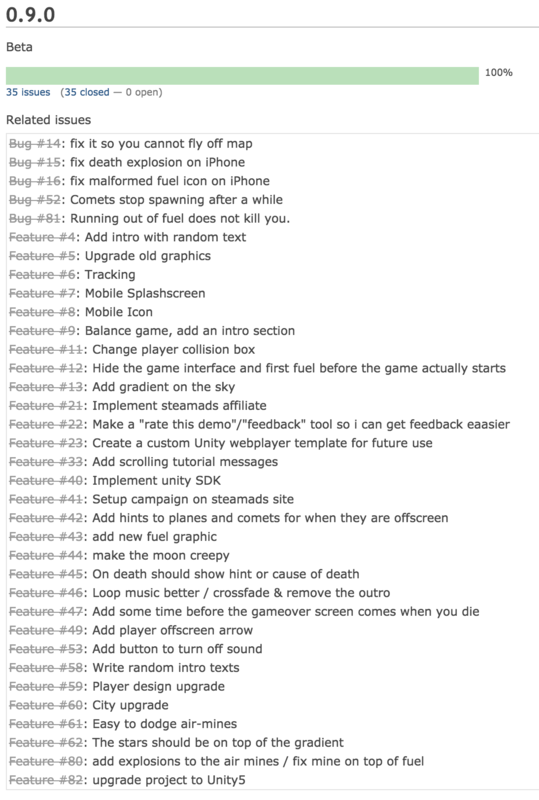 Depending on feedback some of them might end up in version 1.0.0 tho.